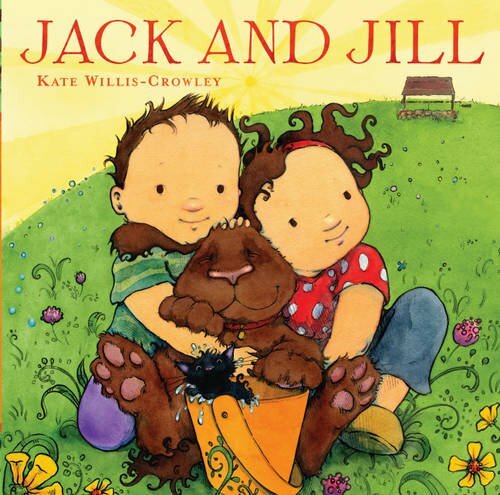 Kate Willis-Crowley Illustration: Paperback editions, oh yes! 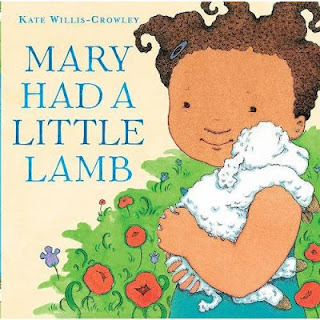 Just 6 weeks (and yes, I'm counting) until Mary Had a Little Lamb is available in paperback. This means that (with the obligatory finger-crossing and wood-touching) it SHOULD be in bookstores this Summer! Waheeee! Available to pre-order on Hodder's website... This will be closely followed by Jack and Jill, which will be available in early August.